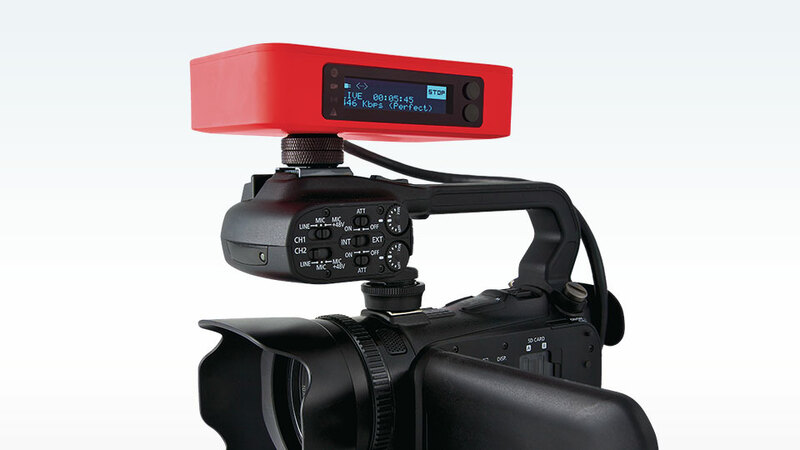 VidiU | Teradek, LLC | Wireless HD Video. Teradek, makers of live streaming solutions like the Cube, Bond, Brik and Bolt have come out with a new Camera Top livestreaming encoder called VidiU. and the VidiU has integrated Livestream and Ustream APIs which will allow you to stream directly to your respective Livestream/UStream channel. However it does use the generic RTMP interface so you can use it with several other streaming services too. 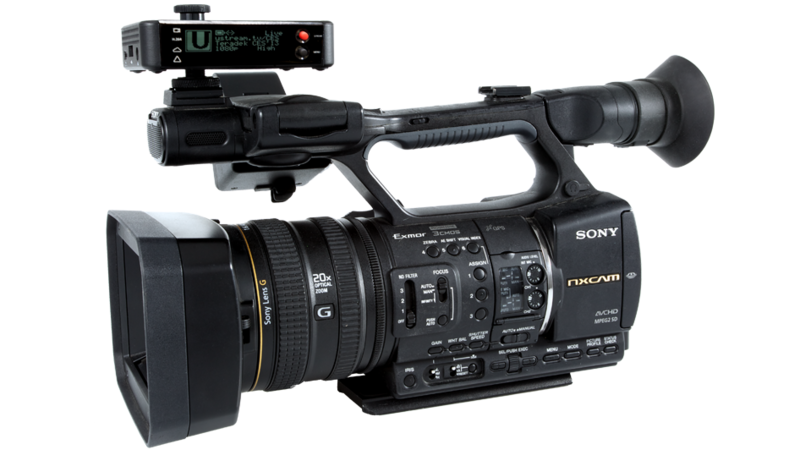 The unit appears slightly smaller than the Native Livestream equivalent, input is via HDMI. The device streams over dual MIMO WiFi, Ethernet or via single USB 3G/4G modem. The internal battery is rated to offer up to 90 mins wireless/powerless roaming use. 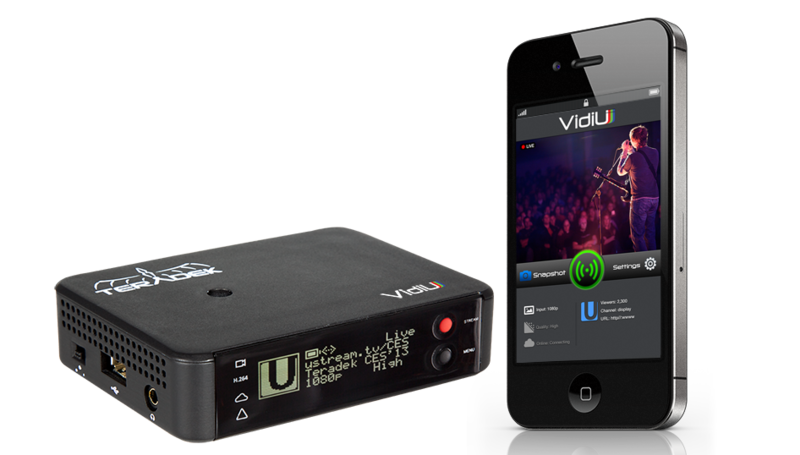 Teradek have launched a companion App that cleverly connects to the VidiU encoder to offer realtime monitoring on your iPhone or iPad.